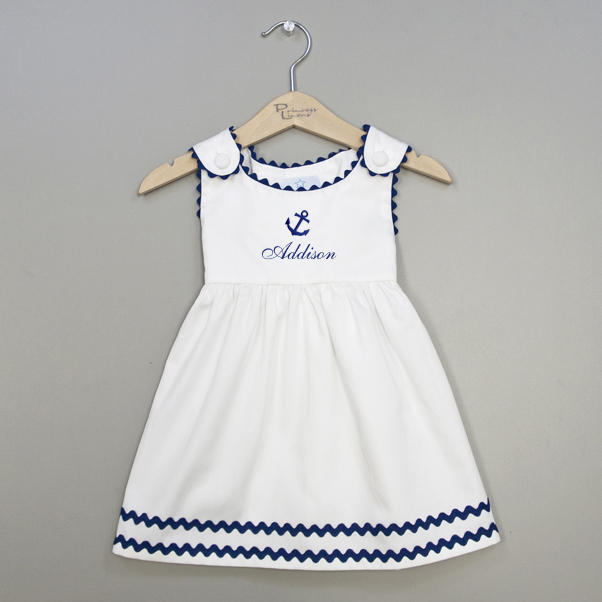 Adorable and stylish, the addition of the anchor to this white pique dress gives it a classic nautical theme. Perfect for summer days at the beach or on the boat. 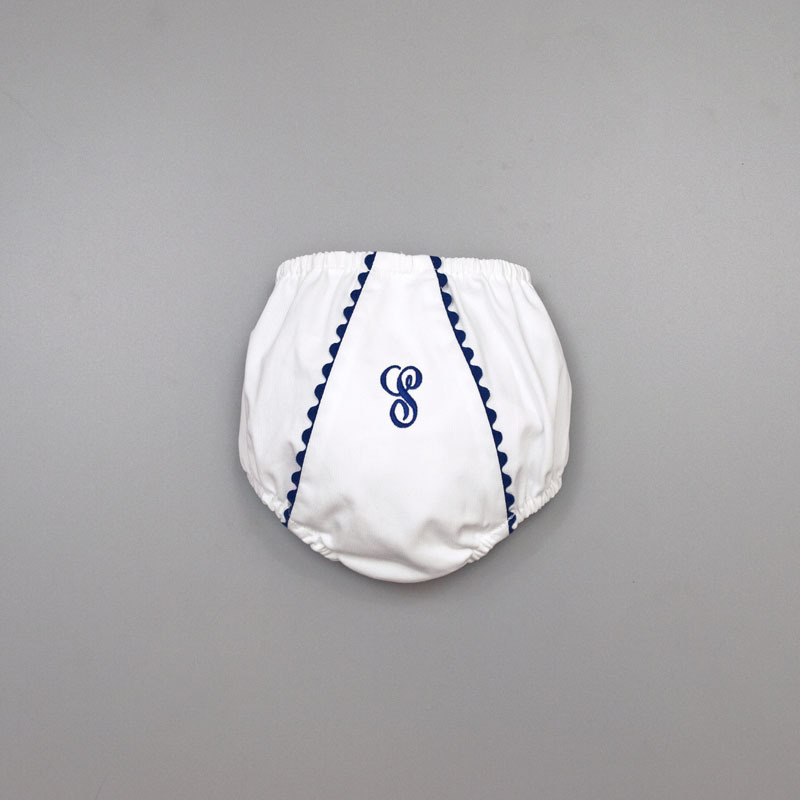 Add a matching diaper cover to create an adorable unique personalized baby gift or toddler outfit that is sure to delight. Add a name and it will be embroidered under the anchor. 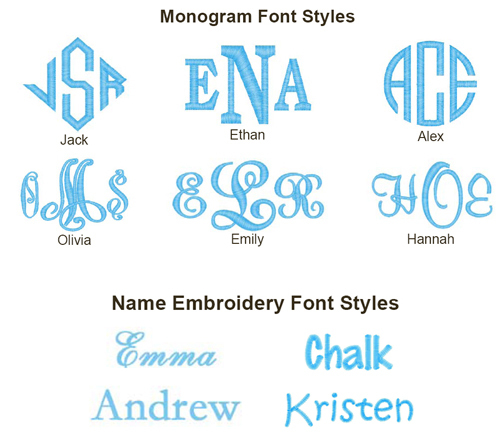 If you choose to leave the name blank, your dress will come with only the anchor embroidered and centered on the front of the dress bodice. If you are looking for a little boy's outfit to match, check out the matching shortalls with anchor embroidery, perfect for siblings.